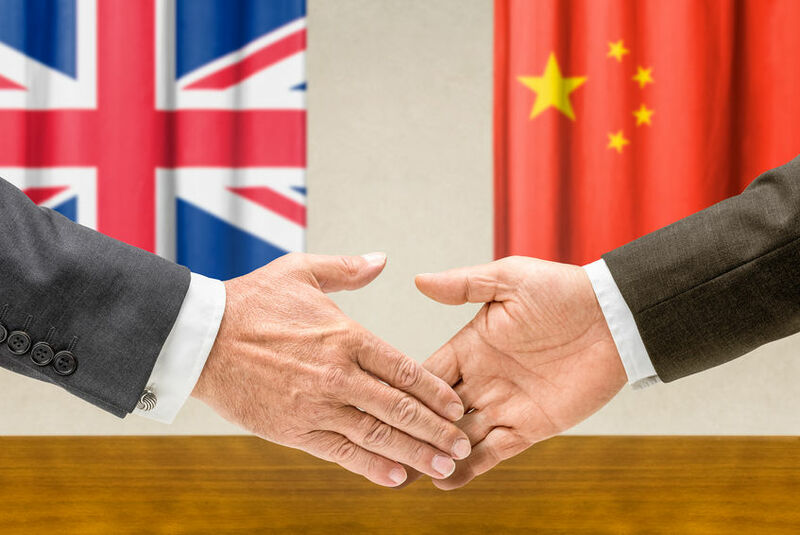 British exporters will attend SIAL China, which runs from 14 – 16 May in Shanghai, supporting the UK pig sector as it looks to grow exports, not only to China but across all Asian markets. It follows a fruitful year for global pig meat exports, with the UK shipping a record total of 347,000 tonnes, worth around £490 million – an increase of 12,000 tonnes and £19 million compared to the previous year. AHDB Head of Asia Pacific, Jonathan Eckley said: “Despite a challenging start to the year, an increase in demand resulted in a strong year for UK pork exports with encouraging figures both within the EU and further afield in destinations such as the USA, China and the Philippines. The Asian market is a key focus for export work, being a region which is experiencing extraordinary growth both in terms of population and affluence. “While it presents many possibilities for our red meat sector, it is not without its challenges. Therefore, it’s crucial that we have a strong presence in the region in order to capitalise on the opportunity it holds,” he added. The current situation on the domestic Chinese market is driving demand for imported pig meat.